How to deal with Iran has become a very controversial and complex matter for the Trump administration. Washington is currently weighing how to tackle Tehran’s belligerence through adopting a comprehensive Iran policy. 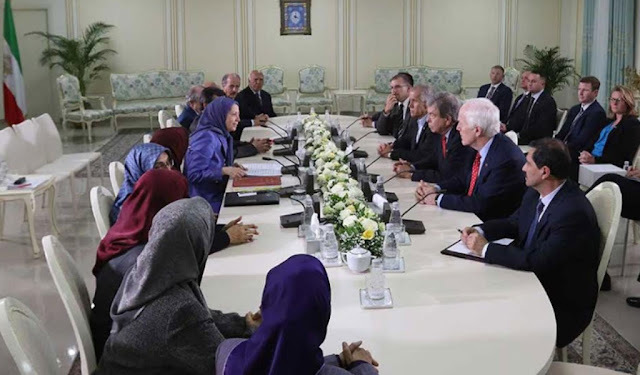 Delivering a significant blow to Tehran, a delegation of prominent United States senators were in the Balkans last weekend, visiting leaders and members of the Iranian opposition, the People’s Mojahedin Organization of Iran (PMOI/MEK), in Tirana, the capital of Albania. 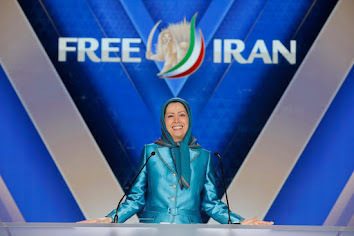 Iranian opposition leader Maryam Rajavi, president of the National Council of Resistance of Iran (NCRI) — the political coalition consisting of the PMOI/MEK and a slate of other Iranian dissident groups and individuals — hosted the American senators for a meeting to discuss recent developments regarding Iran and the entire Middle East. “Led by Senator Blunt, the delegation congratulated the safe and secure relocation of all Camp Liberty residents outside of Iraq and wished them success in their struggle for democracy and human rights in Iran,” according to an NCRI statement. 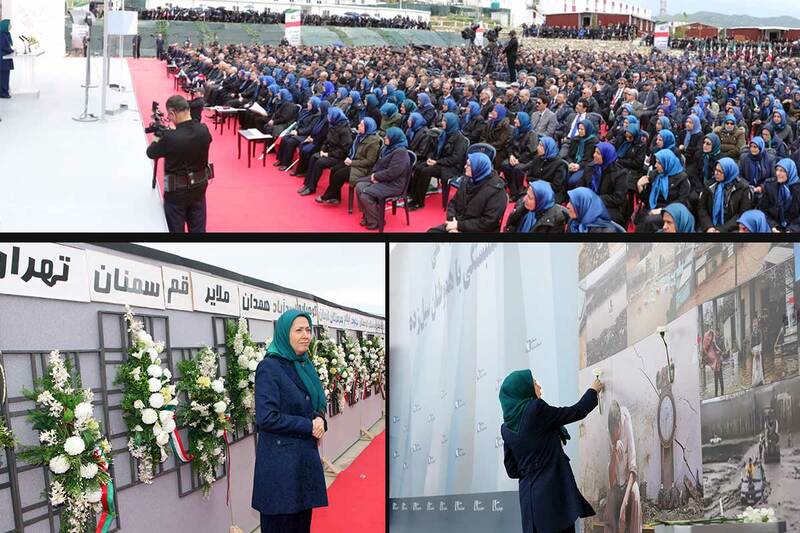 Rajavi took advantage of the occasion to extend her gratitude to the actions taken by the U.S. Senate, especially by Senator Blunt, to safeguard and protect thousands of MEK members during their stay at the camp in Iraq. The MEK also enjoyed senate support during their tumultuous campaign of relocating each and every member outside of Iraq to safety. This high-profile visit comes only three months after a similar visit by Senator John McCain, chairman of Senate Armed Services Committee, back in April when McCain met with NCRI President Rajavi and briefly visited the MEK members. Especially since 2009 and onward, McCain has been a fierce critic of Tehran and strong supporter of the Iranian people’s struggle for freedom and democracy. 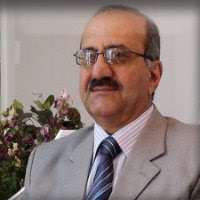 He is especially known for his passionate tribute to the young Iranian woman Neda Agha Sultan who died “with her eyes open” on the streets of Tehran during the Green Revolution. This significant meeting between a delegation of American senators and the Iranian opposition adds to Tehran’s long list of concerns. New Congressional sanctions have placed Iran under extreme restrictions due to its ballistic missile drive, support for terrorism and proxy terror groups across the Middle East, and gross human rights abuses. Iran, however, will not be reining in its belligerence any time soon. “Iran’s parliament gave initial approval on Sunday to a bill to boost spending on Tehran’s missile program and the elite Revolutionary Guards in retaliation for new sanctions imposed by the United States,” according to Reuters. This move would provide over $260 million to both Iran’s ballistic missile program and the terrorist-designated IRGC Quds Force. Trump has signaled his intention of holding Iran in non-compliance with the pact aimed at curbing the regime’s nuclear program. Nikki Haley, US Ambassador to the United Nations, has plans to meet with Yukiya Amano, Director General of the International Atomic Energy Agency, prior to this organization’s set schedule to issue its September report on Iran’s nuclear program. With such a move looming, Tehran received an important message from the meeting in Tirana. Senior congressional members are taking the lead in establishing an increasing consensus to take action in line with regime change policy in the face of the mullahs in Iran.